The BR (Bavarian Broadcast Station) visited us to get to know more about our unique driver technology and the handmade manufacturing. 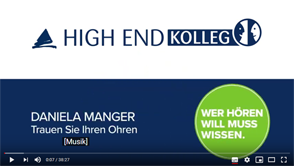 We are pleased that our network of Manger dealers in Germany and internationally continues to grow. 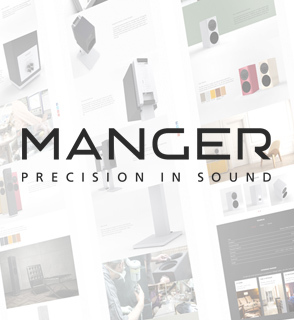 As new partners we welcome Klangstudio Pohl in Mainz as well as S & K Natural Sound in Argentina and two more dealers in Osaka and Toyama, Japan. 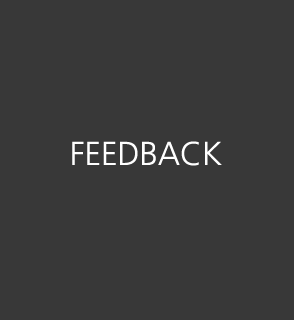 Your feedback makes our product better and encourages us to work even harder. We've compiled a list with updated feedback and pictures - and of course send in yours if you own a Manger system. 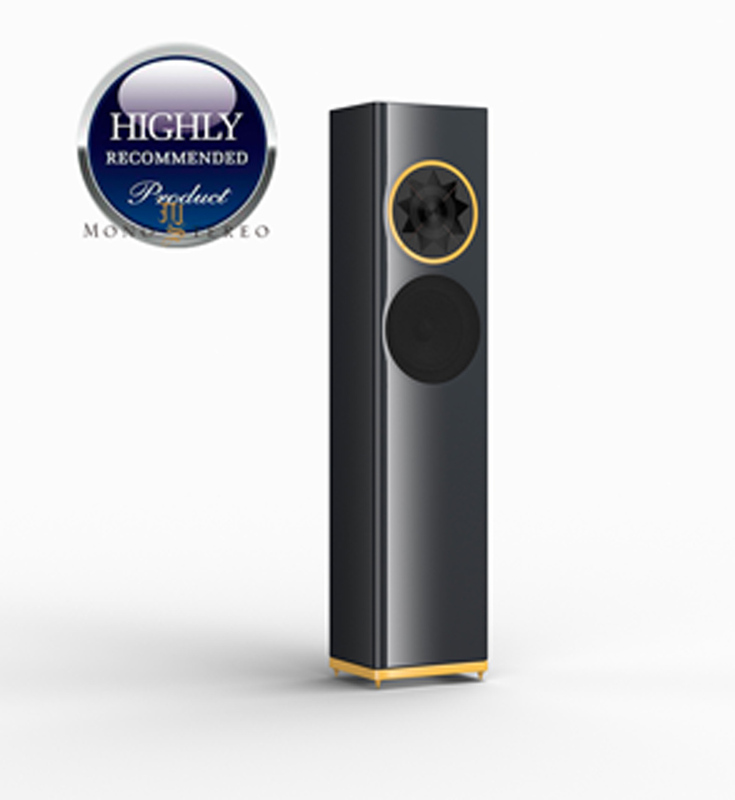 Our floorstanding speaker model p1 won another award. 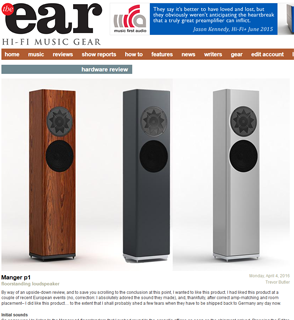 Matej Isak wrotes..."Manger stands out and revelatory ability to deliver unprecedented clarity and transparency even at the low volume levels surely opens up the new horizons for many music lovers and audiophiles.".. 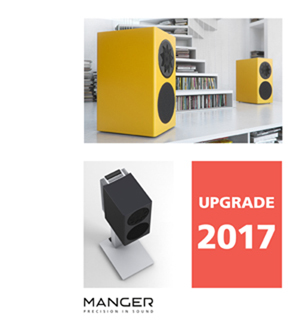 more coherence, more structure and the core performance of the Manger sound transducer benefits with an improved transient resolution. 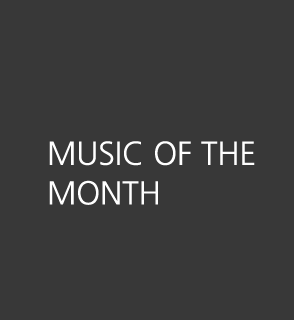 Pure natural music enjoyment for you! 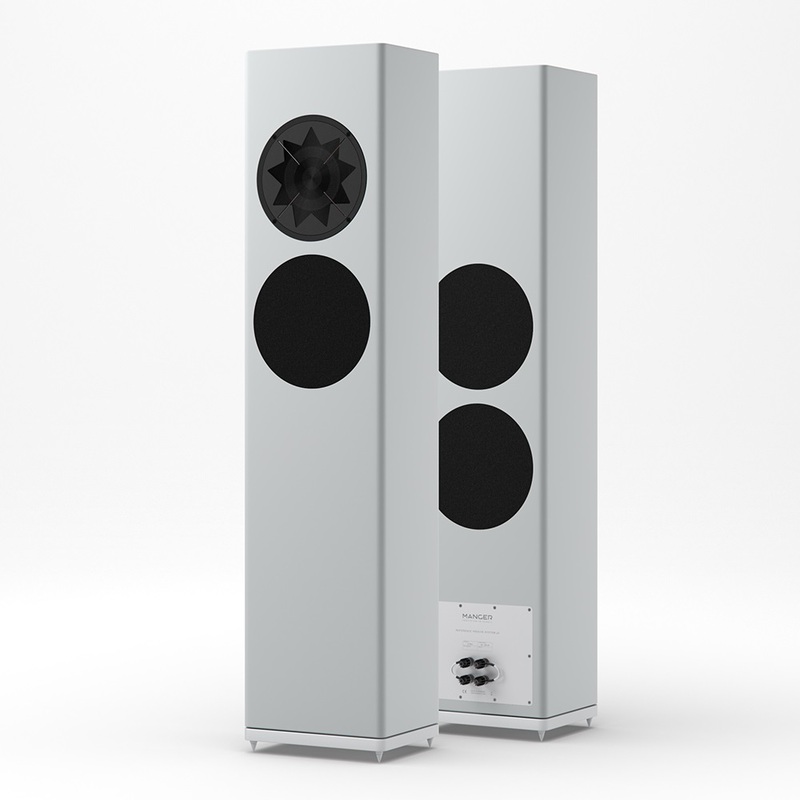 The costs are EUR 1000 per pair for the passive models, EUR 1500 per pair for the active speakers. 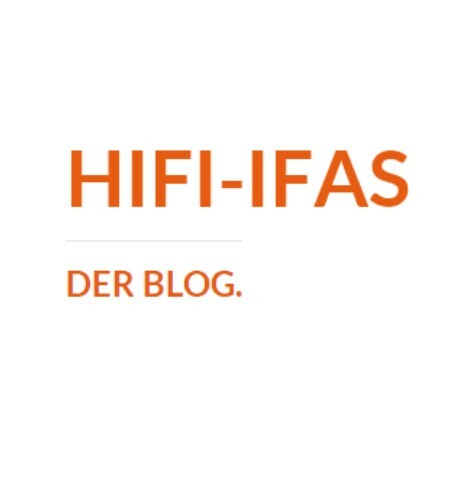 Stefan Brochowski has published in his blog of HiFi IFAs an interesting discussion of our s1 as "one of the best loudspeakers of the world in the field of musical emotion ". And for emotion, it's all about music, isn't it? Manger Z1 – quite simply, when technical efforts have not been wasted. Our latest upgraded p1 version arrived at the show room of Square Wave, Hongkong. 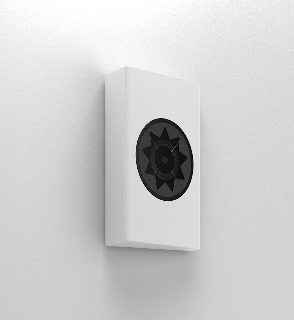 "The room where these speakers aren't good looking and good sounding in not yet invented." 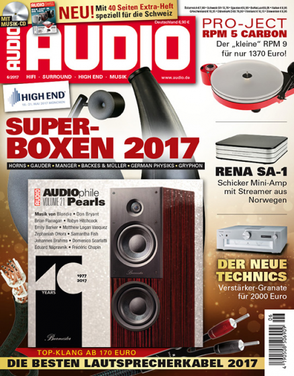 writes Andreas Günther from the German magazine AUDIO. 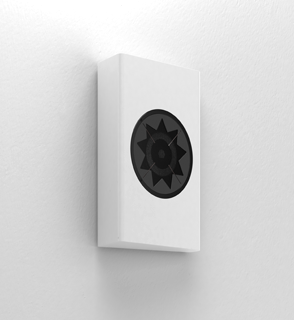 Rave review from the online mag Mono&Stereo about our on-wall system w1. Read here the complete review. Cool! 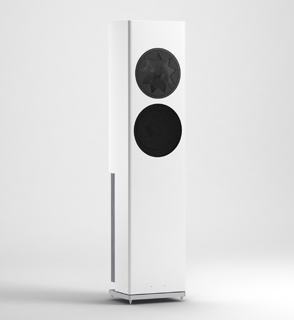 LowBeats tested our active floorstanding speaker. We are proud of another rave review. Thanks to Jürgen Schröder, LowBeats. Time matters! 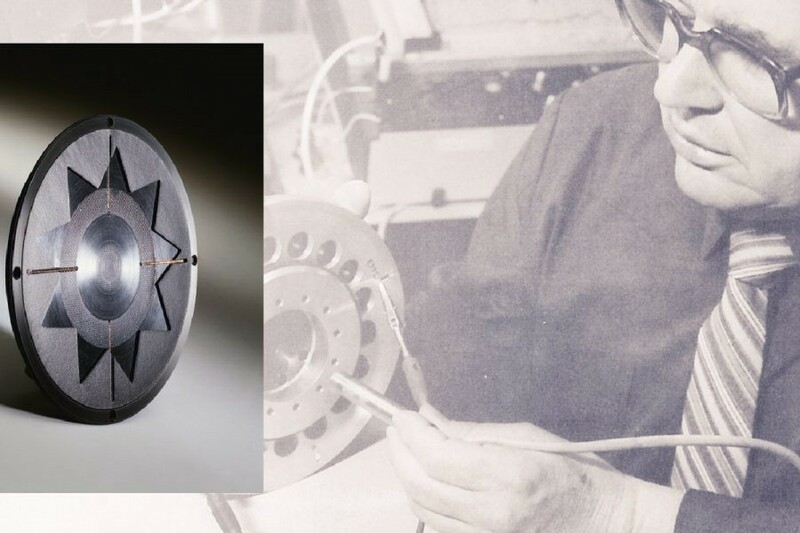 On the 27th of October my father, inventor of the Manger Sound Transducer, passed away. The German magazine Fidelity honored him with a wonderful orbituary. 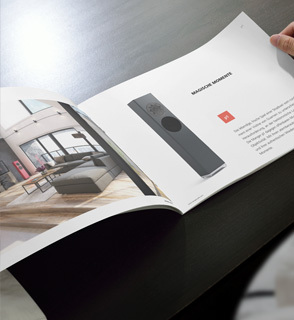 We are happy to present you our new company brochure. The PDF version is already online. If you prefer to get it as a printed version, we are happy to send you one. 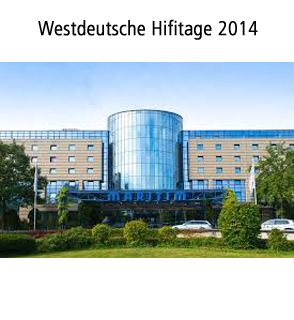 Beside the wonderful weather of Indian summer approximately 3500 visitors come to Veldhoven and also to our room, which was acoustically and visually extraordinary. 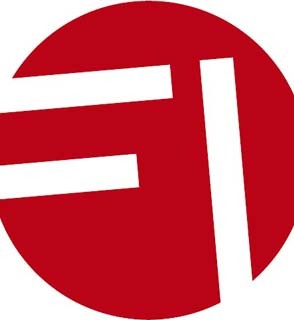 A big thank you to our distributor Audio Ingang! If you missed to listened to our systems or if we stuck in your mind. 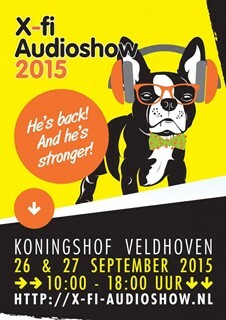 Get in touch with them, to appoint a listening session at one of their dealers. 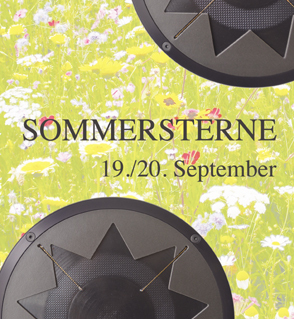 On the 9th and 10th of September the Tage der Manufakturen was held at the gorund of KPM. We took part for the first time. 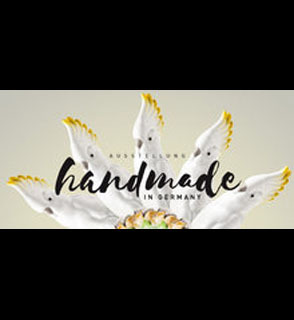 An exhibition which honors the handmade in various areas of work. 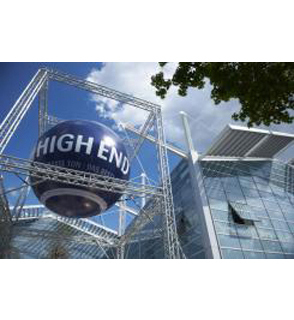 The High End show 2016 is over. Cai Brockmann, Chefredakteur des Fidelity-Magazins unternahm mit Daniela Manger eine besondere Tour durch Berlin. 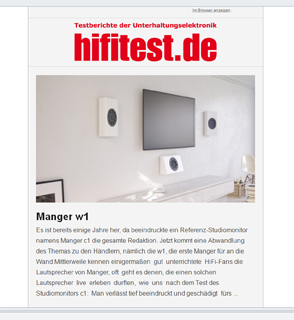 The German Online magazine hifitest.de reviews our on-wall-speaker modell w1. 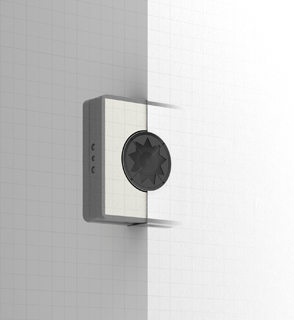 The Manger sound transducer is flat, covers a wide frequency range, so why not an in-wall solution. 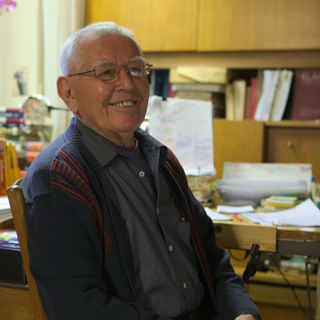 Josef W. Manger celebrates his 87th birthday. 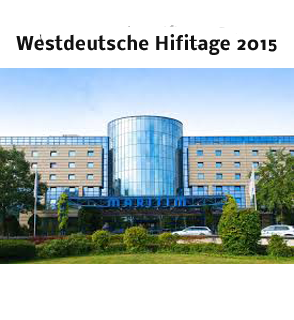 In November our Serbian distributor introduced Manger during the young Hi-files show. Take a look at the impressions, which were collected during the show. Thank you M-Kabl! Kurt Cobain and Manger s1 - if you want to know more about. Continue reading! Are you wondering, what Manger has to do with a show for office furniture, etc. Find it out! 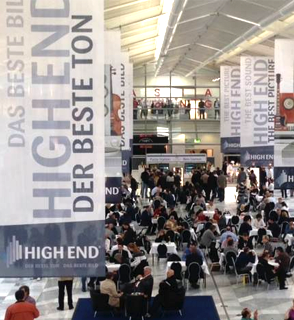 It is already two weeks ago, since the High End swiss 2014 closed it doors. Find a dedicated collection of pics from our room. 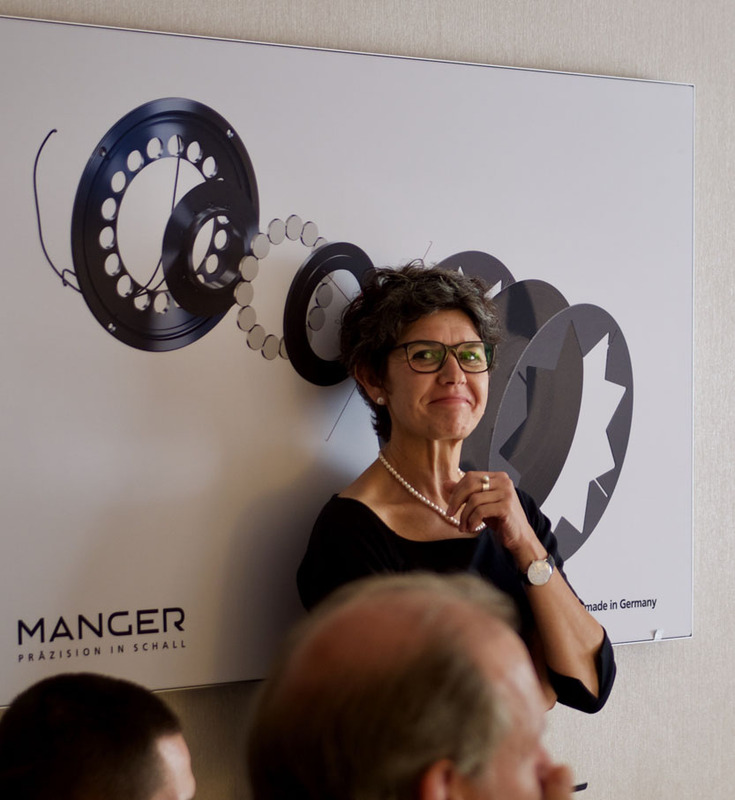 Just after Bonn Daniela Manger went to the first dealer presentation at Wittmann Hifi, Stuttgart. Westdeutsche Hifitage at Bonn. 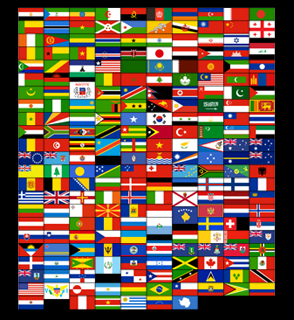 It is a good show, which is continously growing. It was our first event of the coming hifi season. 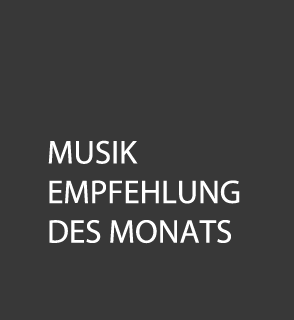 We started in Zurich at our dealer's place Klangwerk. The year 2014 marks the 45th anniversary of Manger. As part of the celebration, we have released a new look and design for the Manger brand. Check out our collection of vendors selling High-resolution music and send in your ideas and feedback and help us complete the list. 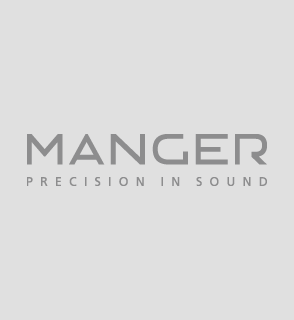 The Holoprofile, the Manger CD sampler and the Manger LP are accessories, but developed with the same blood, sweat and tears as the Manger® sound transducer. Read what our customers say about it. 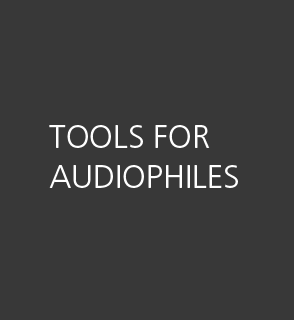 We get often asked what the best tools and software for audiophiles might be. The answer is not easy but we've created this collection of best tools for you to use and guide you. We are back from a successful show in munich. 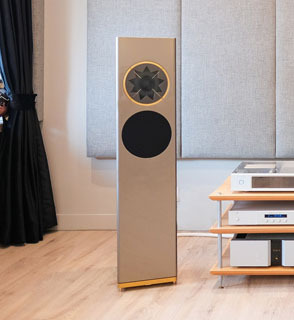 This year marks our 45th anniversary and our sessions "Meet the Masters" were a wonderful celebration of High End Audio. 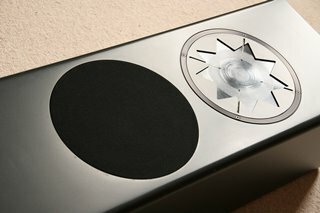 HiFi Lautsprecher Test-Jahrbuch 2012 celebrates the s1 with an in-depth review. Read the feedback of the sound engineers from 1000Volt Production, the largest Post Production Studio in Turkey.